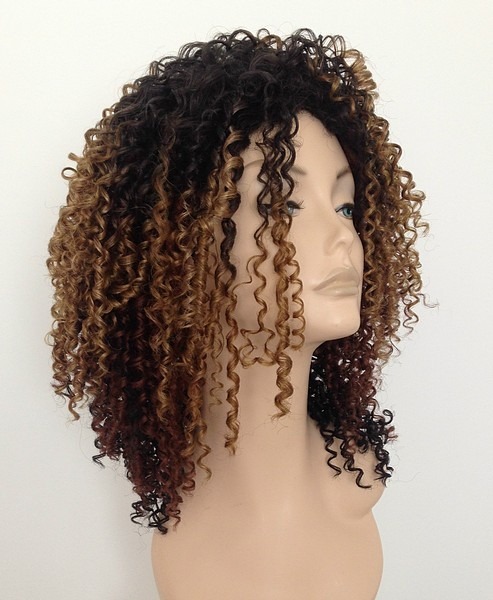 Celebrity Hair – Wear a Wig!! 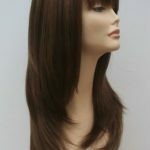 Celebrity hair – wear a wig! 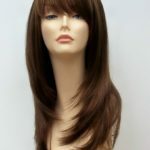 Ever thought how some people just seem to have perfect hair all the time – it may not be all as it seems, wigs are widely used by celebrities to get that perfect look. One minute these celebs seem to have long flowing tresses the next a cute pixie crop and back again, all the while looking totally effortless. 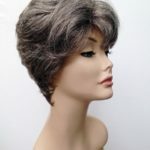 The quick and easy way to achieve this ever changing look and fashionable persona is to wear wigs. 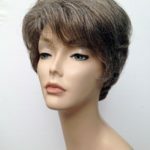 Many people in the media, magazines, models etc use wigs to create lots of alternative looks, wigs are quick solution to bad hair days or just if you fancy a change of appearance. 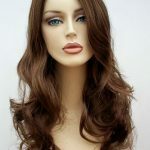 Celebrity hair can be obtained quicker than you think, take a look at our full range of wigs and hair extensions to find your perfect star look.